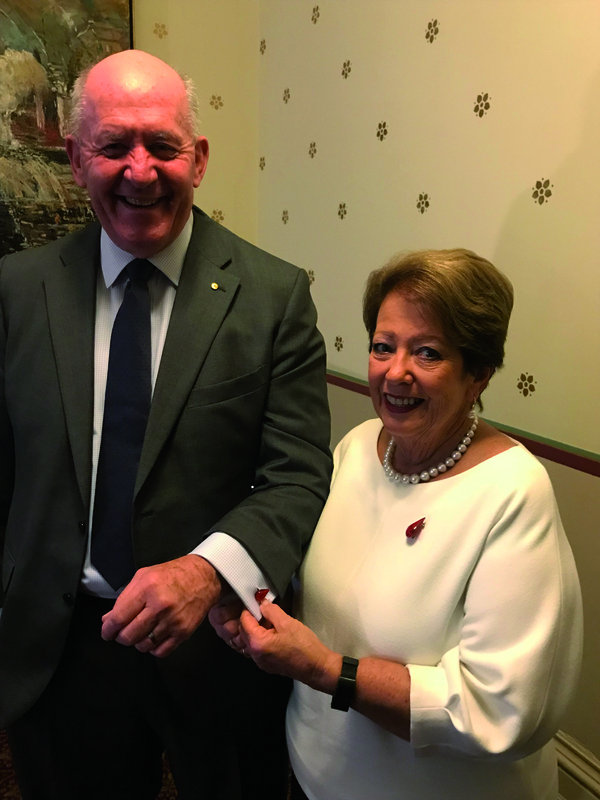 Governor General Sir Peter Cosgrove and his wife Lady Cosgrove wearing cufflinks & brooch from HA’s OVERLOAD Collection (fundraising jewellery made by a local French-Australian jeweller especially for HA). 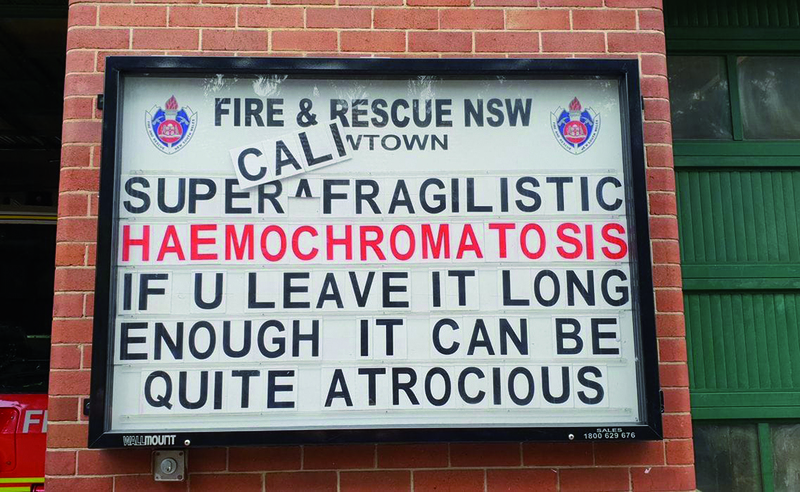 A big sign at an inner city Fire Station. 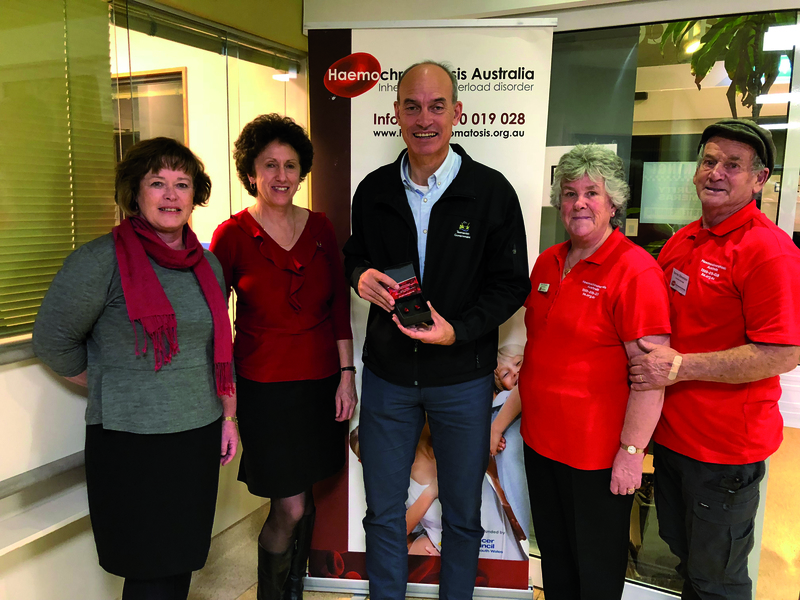 Karin Calford (HA Volunteer Advocate/past HA committee member) on left with Sheila Stevenson (Volunteer Advocate & co-ordinator of Deloraine, Tasmania OVERLOAD Art Exhibition) & her husband Bernie on right side with member of parliament Guy Barnett in middle with his cufflinks. 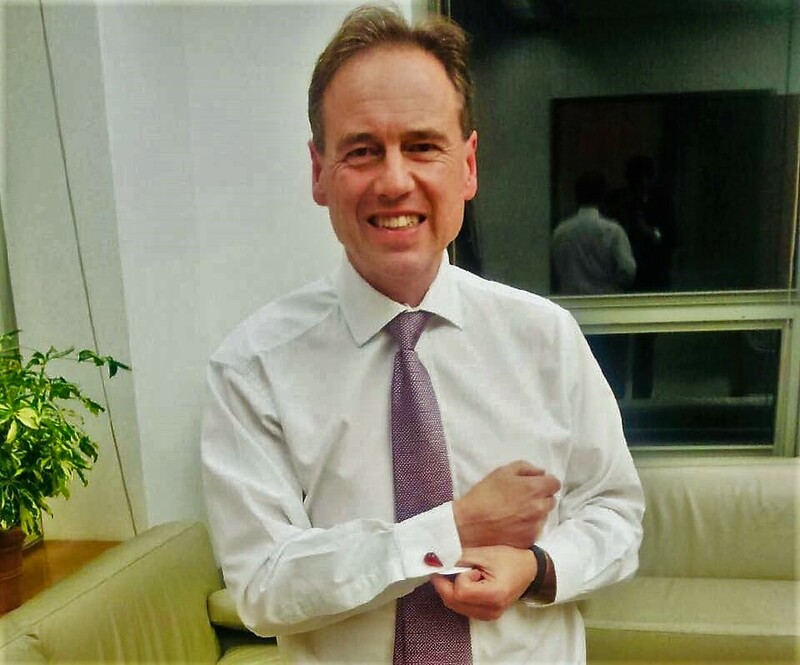 Greg Hunt Australian Health Minister wearing his cufflinks. 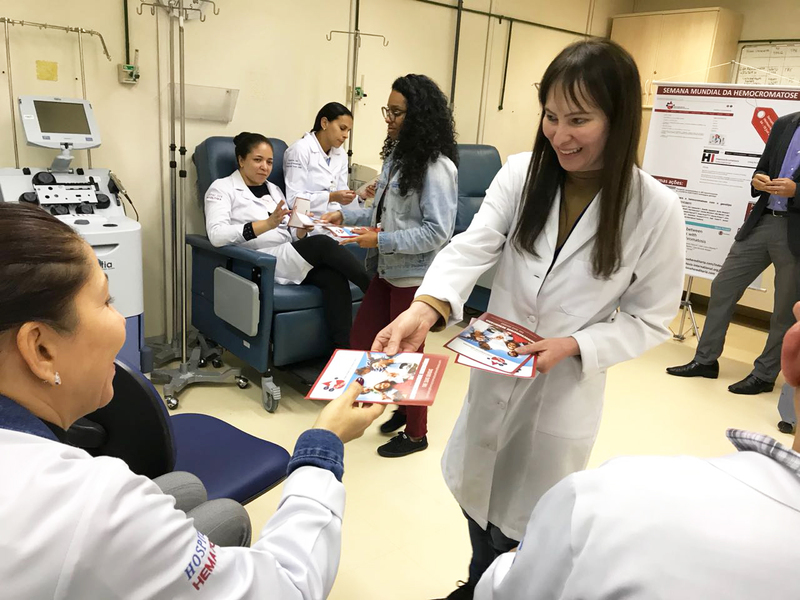 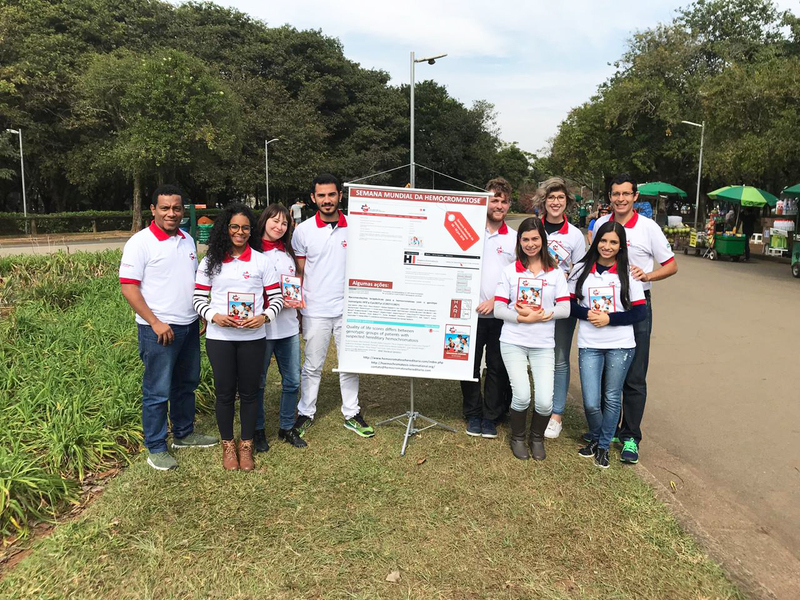 Brazil: activities in blood centers, parks, and lectures. 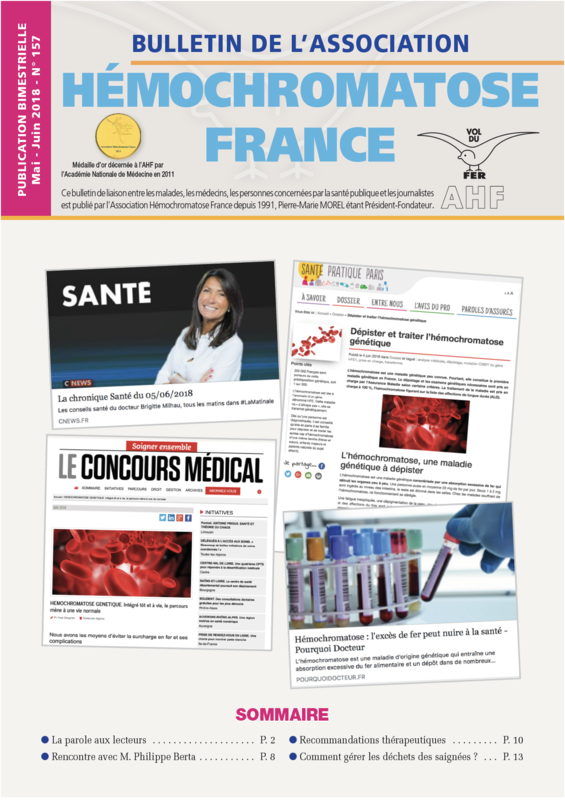 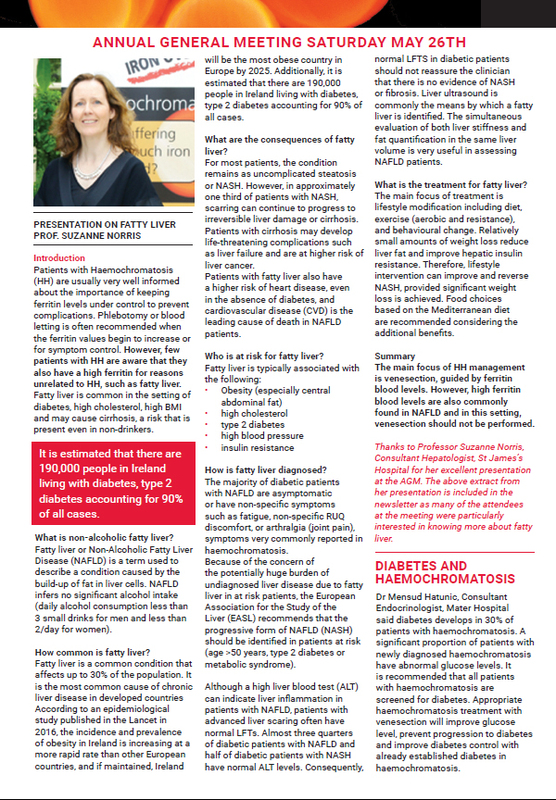 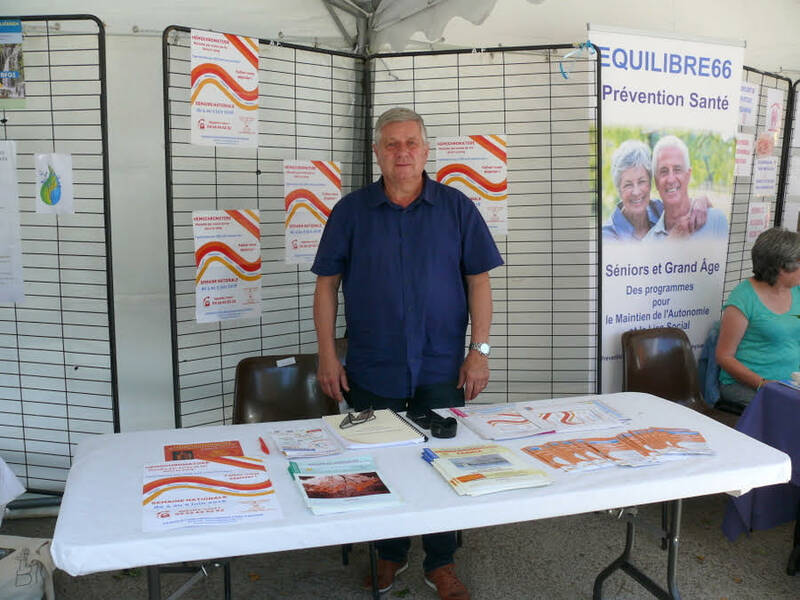 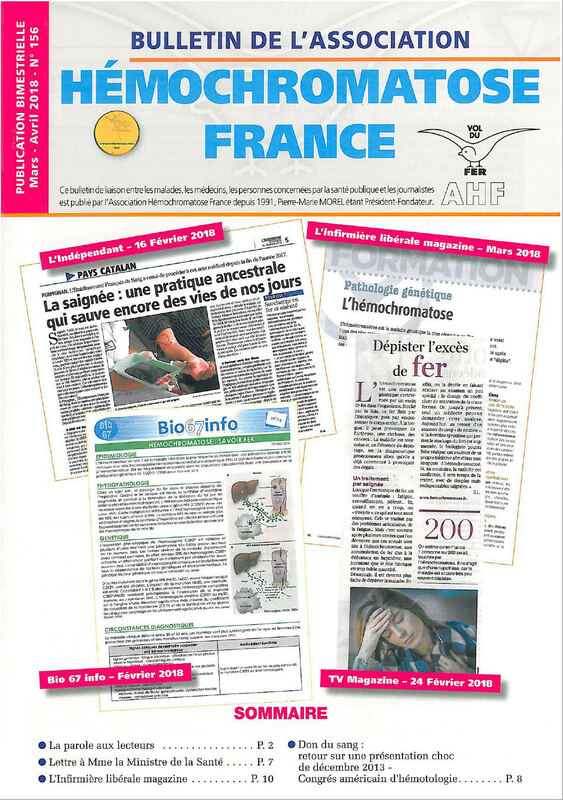 Association Hémochromatose France: Bulletins and divulgation for patients and general population. 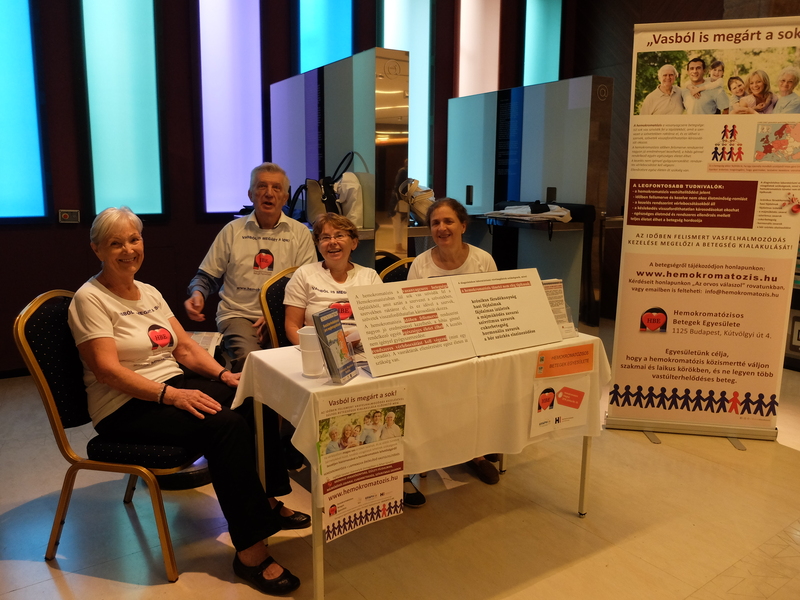 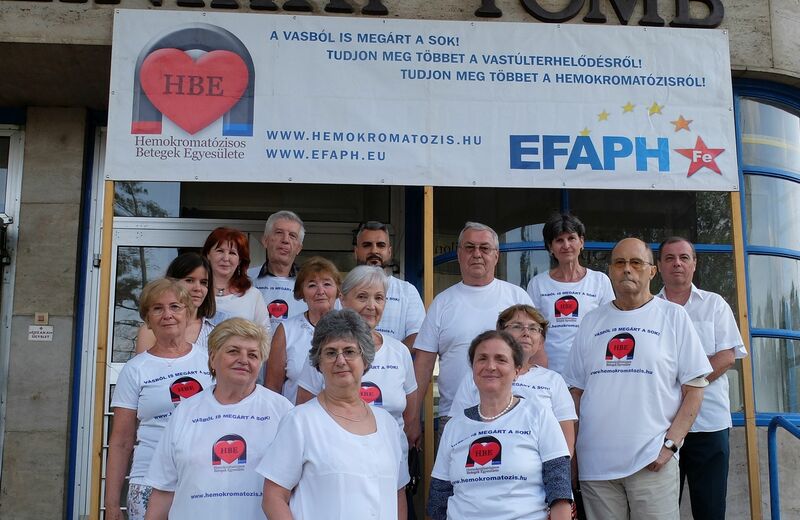 Hungarian Hemochromatosis Patient Association: Health-screening event at Budapest. 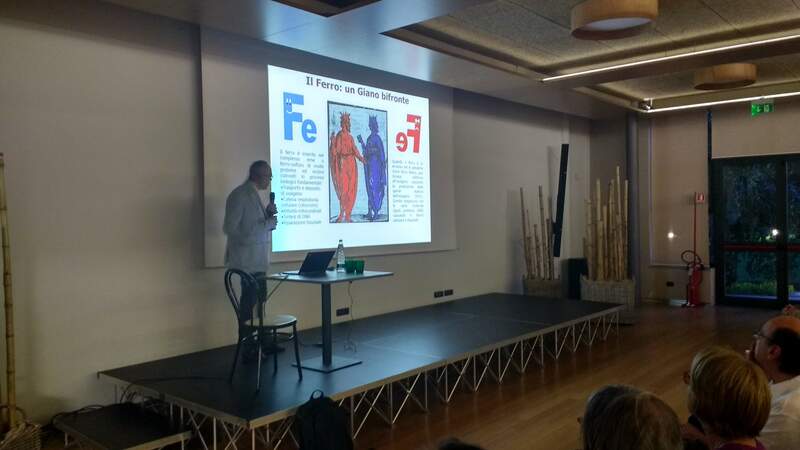 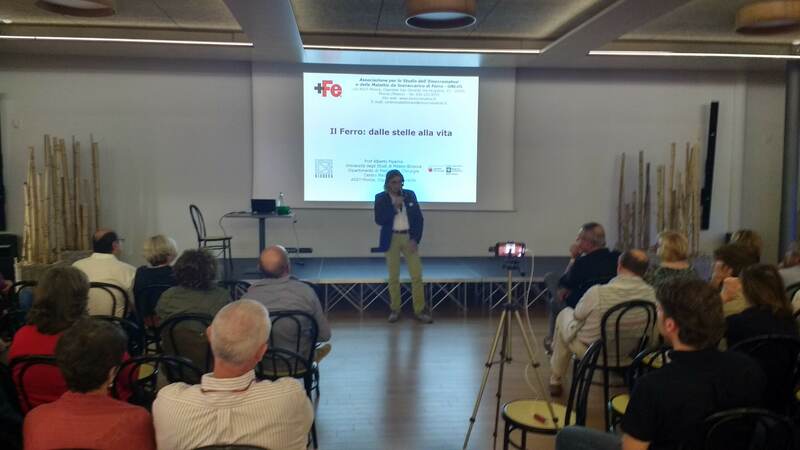 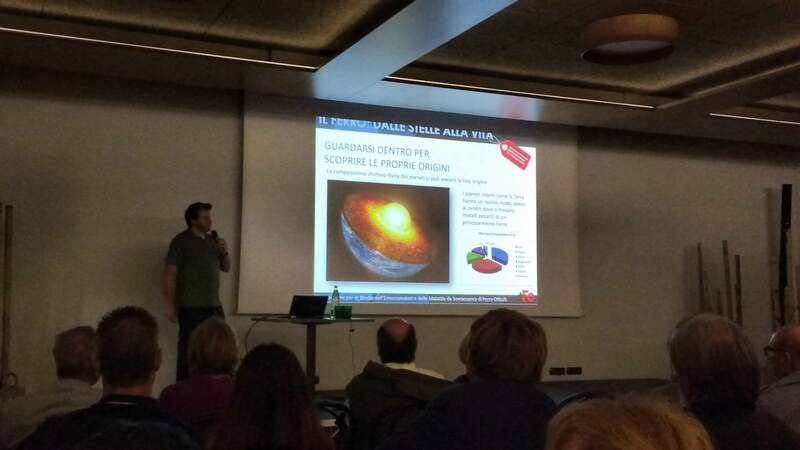 Italian Association – Associazione per lo Studio dell’Emocromatosi e delle Malattie da Sovraccarico di Ferro: “Iron: from stars to life”. 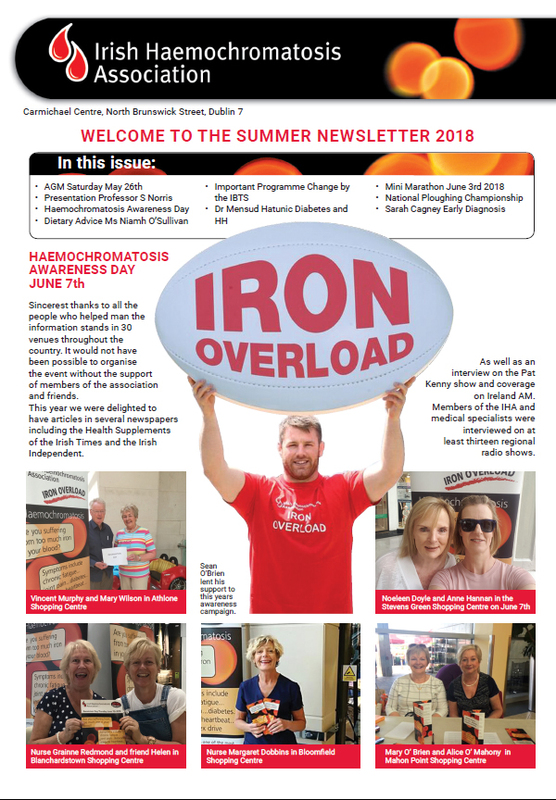 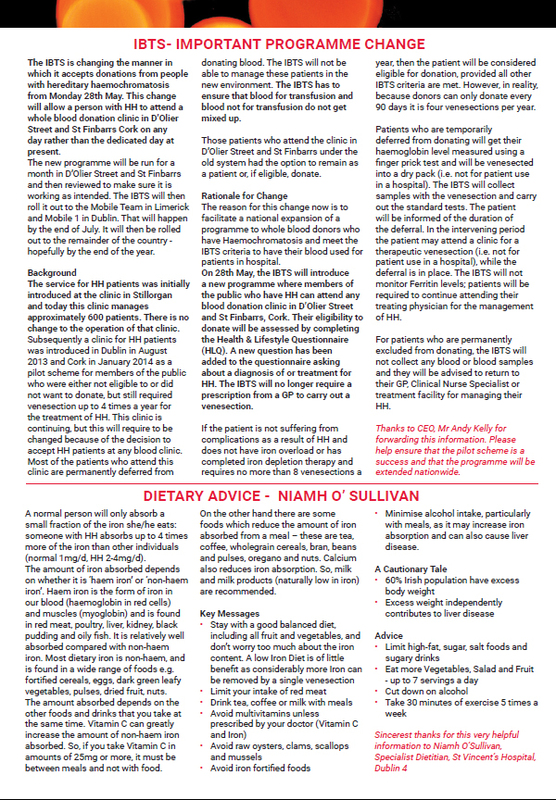 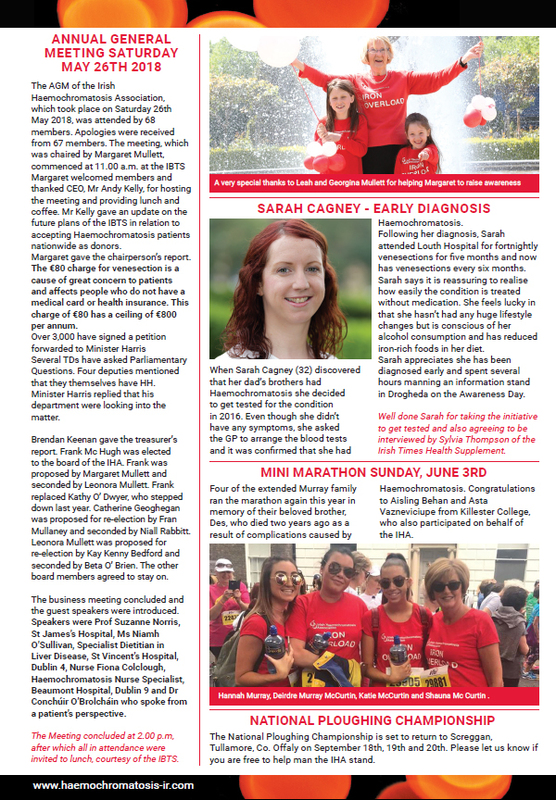 Irish Haemochromatosis Association: Newsletter 2018 about activities. 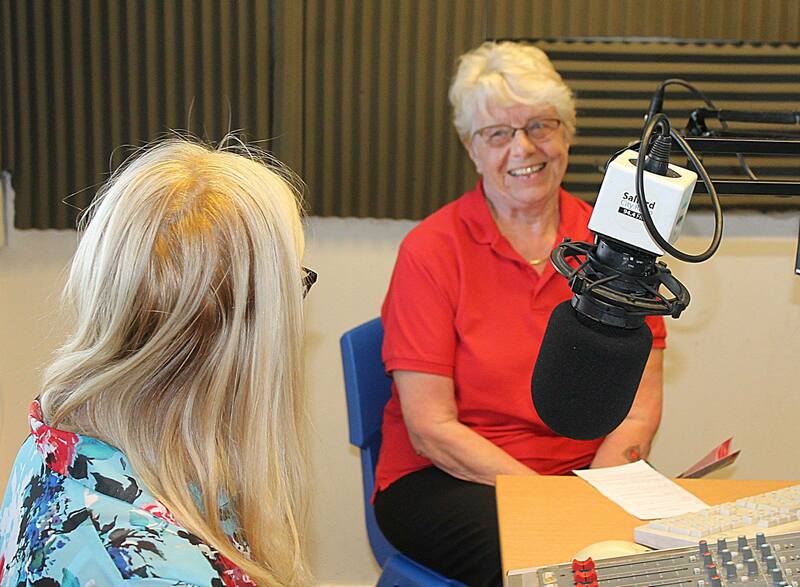 Media interviews including BBC radio channels. 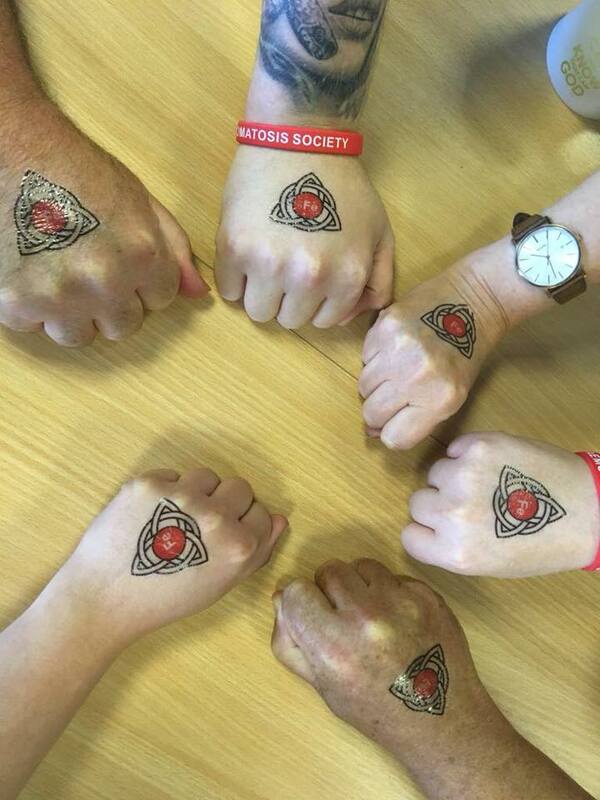 Distribution hundreds of temporary tattoos.